Nearly more than 4 lakh students appeared the examinations AP Inter 2nd year.According to the government, 73.33 per cent students qualified for higher education. 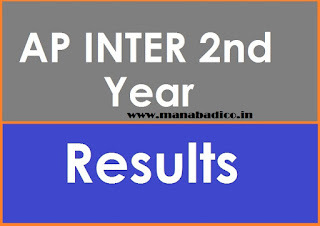 The results were initially expected to be announced at 11 am today, later, Andhra Pradesh Board Intermediate Education (BIEAP) rescheduled the declaration to 3.00 pm. This year the board is releasing the results earlier than last year. 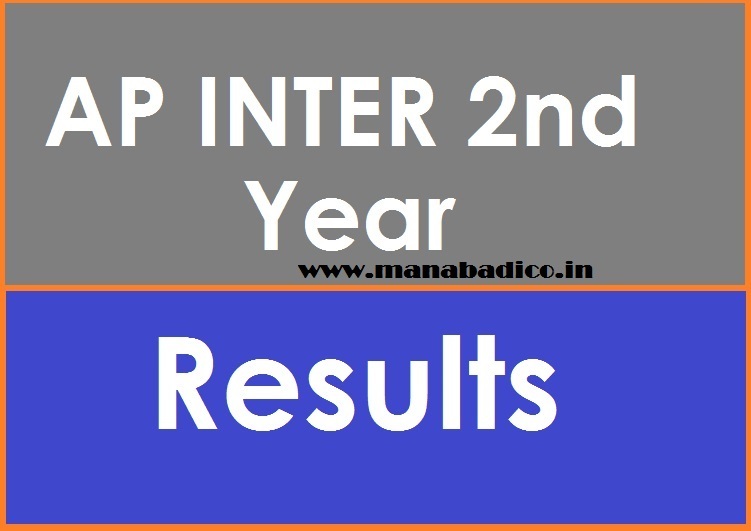 The AP Intermediate 2nd year results are available on the official BIEAP websites (www.bieap.gov.in and http://rtgs.ap.gov.in/).